No matter what our family’s bloodline looks like, one thing is for certain: We are generally awesome and #morefun. We win beauty pageants (we just won Miss Earth through Filipino-Chinese Angelia Ong), we are phenomenal singers (any jeepney driver can carry a tune), and we can knock out any LEGIT boxer in a ring (#shotsfired). 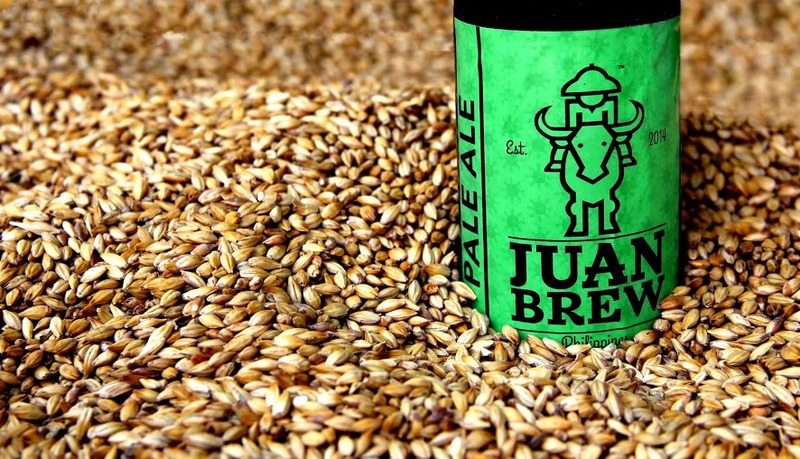 Meanwhile, I find that the taste of Juan Brew Pale Ale is closer to the full-flavored pints I’ve had in London. It’s crisp, clean, well-rounded, and smells pleasantly fragrant… Perfect for a dinner with friends over pulutan (now I’m craving for proper sisig and isaw), or a hot summer day, lounging around in one of our renowned beaches. What’s your Pinoy way of enjoying your beer? Videos of your karaoke night over beer are absolutely welcome. Tagay!